Hello readers. 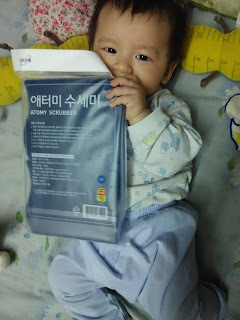 Today I will be sharing my sincere and honest review and sharing of Atomy product : the Atomy Dish Detergent & Scrubber. 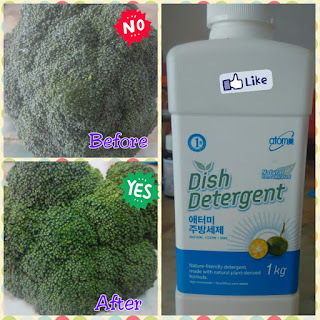 The Atomy Dish Detergent is one of the favourite products I love from Atomy Detergent line. Atomy has a few detergents for dish and also for laundry, which I used all of them and love them. But today, I’m sharing my honest review of this Atomy Dish Detergent that I have been using for 2 months plus. This Atomy Dish Detergent comes in a large 1L bottle priced at RM29/ bottle for Atomy Member (PV 2,900). Let’s talk about the key ingredients of this detergent. This dish detergent derived from natural plan based formula. 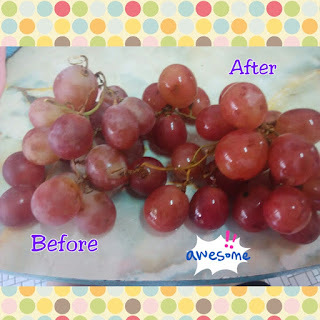 It used calamansi extract, which are 30 times the vitamin C from lemon. Hence, making your hands feeling soft and hydrated after washing. Now, this is true because when I used normal dish detergent as hand soap, after few washes, my hands became itchy and irritated. But after using Atomy Dish Detergent, there was no such problem anymore. Another plus point I love of this dish detergent is that this detergent is very concentrated. One drop of this can create lots of foam, and does effective cleaning of our dishes and pots. You can imagine by just using one drop can wash dishes, with 1L bottle, how long this can last you? I’ve been using since October, and it was not even ¼ of the bottle used. How saving was that, because RM29 per bottle can last you for many many many months. Secondly, this detergent is also a multipurpose detergent. 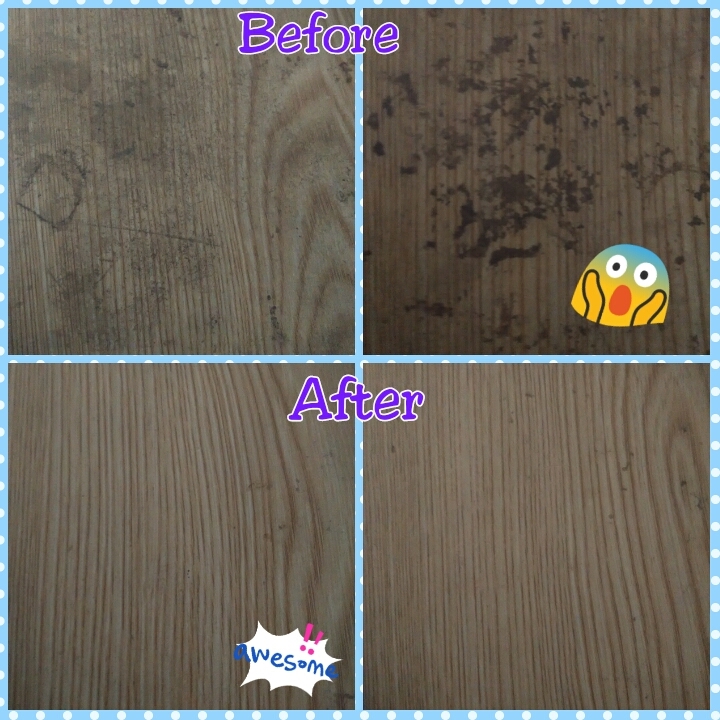 I used a few drops for mopping and also for toilet cleaning. It does beautiful job for cleaning. Now, Atomy Dish Detergent can be more effective when used together with Atomy Scrubber. 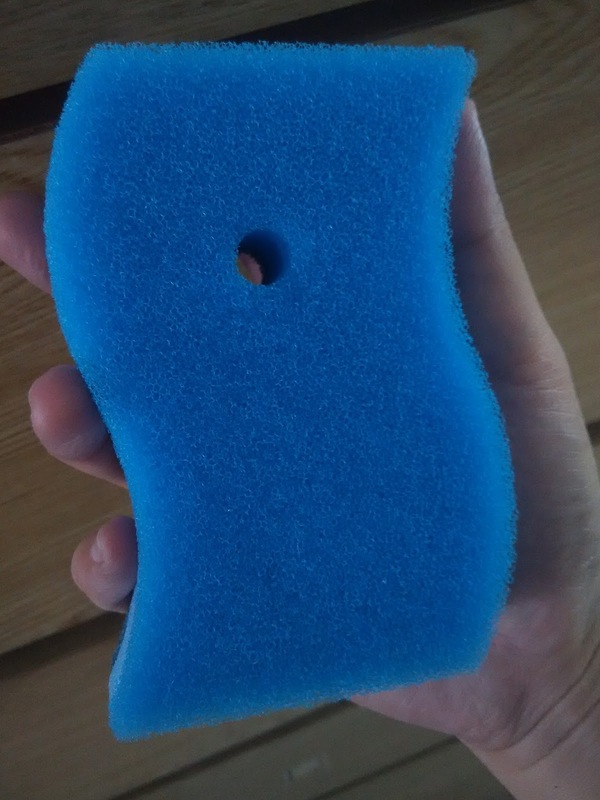 I’ll review this scrubber at the end of this post. Thirdly, this Atomy Dish Detergent is also recognised as 1st Class Detergent by Ministry of Health and Welfare Korea as it can be used to wash fruits and vegetables. Just use one drop in a bowl of water and wash. After washing, use clean water to rinse off the soap as it has all chemical and waxes in the soap water. I’ve been using this Atomy Dish Detergent to wash all my fruits and vegetables and true enough, it can@ cleans of those waxes and pesticides from the fruits and vegetable. I’ve done some washing and we can clearly see in the pictures below. This dish detergent is awesome. For this price, I can get a multipurpose cleanser and fruits and vegetables detergent in one. Where else can you get this? Only in Atomy. My second review is this Atomy Scrubber. 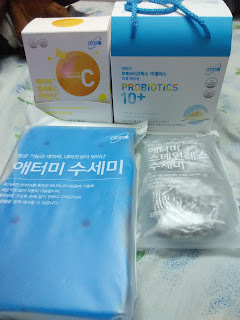 This product is not available in Atomy Malaysia yet, but Atomy Member can purchase from Korea website. This Atomy Scrubber is priced at RM14 for 4 pcs, costing is RM3.50 per pcs. This special Atomy Scrubber is designed to be ergonomically fitter into our hand, when used for cleaning. I used this for washing my dishes, washing toilet and scrubbing tiles. Remember for smooth tiles, you can only use scrubber to clean as it is more gentle for those tiles. Never use stainless steel brush for scrubbing tiles, as it will spoil and scratch the tiles. 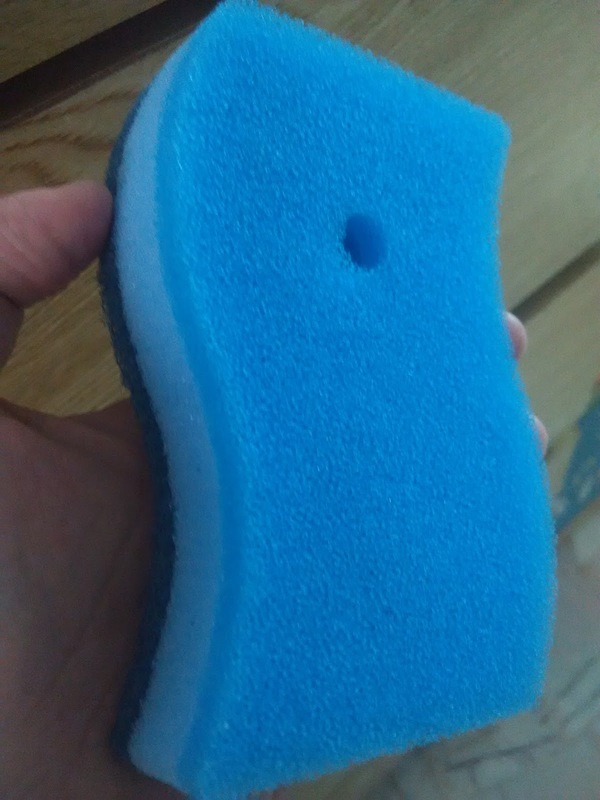 I had just started using this scrubber about a week and hence, I cannot tell how long this can last. 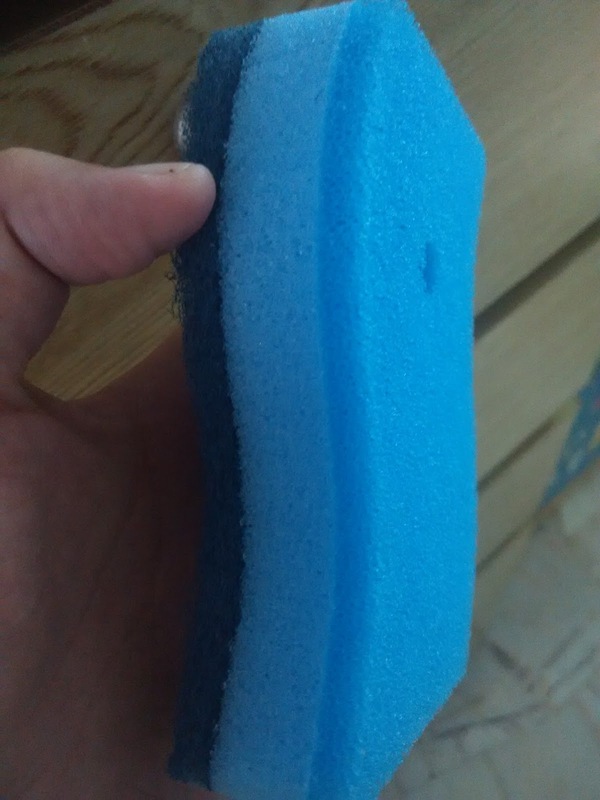 But, I have read reviews from other Atomy member that this Scrubber can last about 6 months and still in very good condition. Compared to the usual yellow and green scrubber, it can last for maybe max 2 months and the cost is about RM2. Atomy Scrubber is priced at RM3.50 per pcs and lasts for 6 months. Which one is more economical and worth using? Let you do the math. In a nutshell, I must say that Atomy does deliver its vision and promise to deliver high quality products with absolutely low prices. 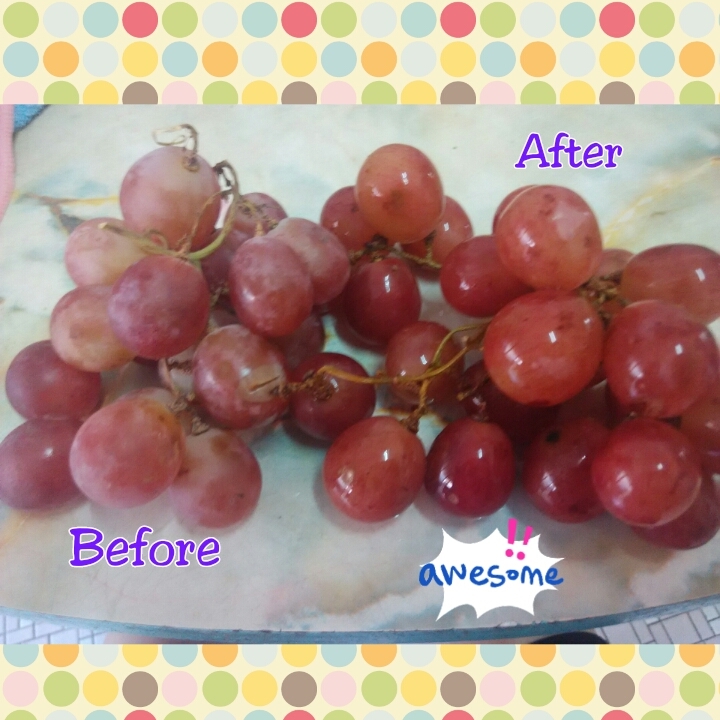 After using Atomy products, I fell in love with their products and do not want to change back to the usual stuff out there. Does not believe what I say? Give Atomy a try. You have nothing to lose. If you are interested to join Atomy, please comment below or drop an email to me at peng0289@gmail.com and I will assist your further.